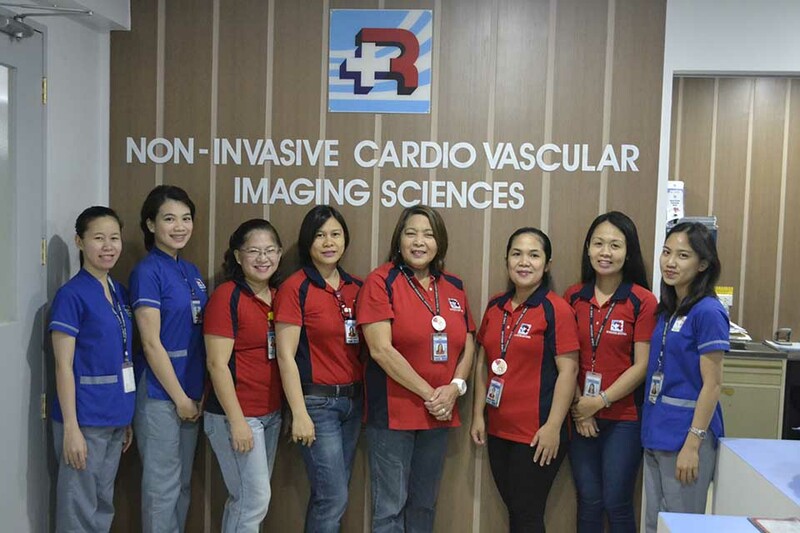 Riverside's Non-Invasive Cardiovascular Imaging Sciences (NICIS) provides a wide array of tools to quantitatively address many of the known cardio-diseases. We offer among others, Echocardiography for both Pedia and Adult; 2D echo with color Doppler; fetal echo; and Trans-Esophageal Echocardiography (TEE). Our NICIS also offers cardiac stress testing - a cardio test that measures a heart's ability to respond to external stress in a controlled clinical environment. The stress response is induced by exercise or by drug stimulation by means of the Treadmill Exercise Test and Treadmill/Dobutamine Stress Echo. We also have 12/ 15/ 18 Lead Electrocardiography or (ECG) that records the electrical activity of the heart over a period of time using electrodes placed on the skin. We also have the Bio-Z Testing, a recommended medical technology that provides physicians a safe, non-invasive access to information about their patient’s heart’s ability to deliver blood to the body; how hard the heart is pumping; and how much blood is in the chest. For Vascular studies, there are tests that check the blood flow in the patient’s arteries and veins. These tests are non-invasive and therefore do not use any needles. Under these are the Abdominal Aorta, Arterial, Penile Duplex, Bypass Graft, Dialysis Access Graft, Portla Renal, Single Vessel and Venous Duplex. 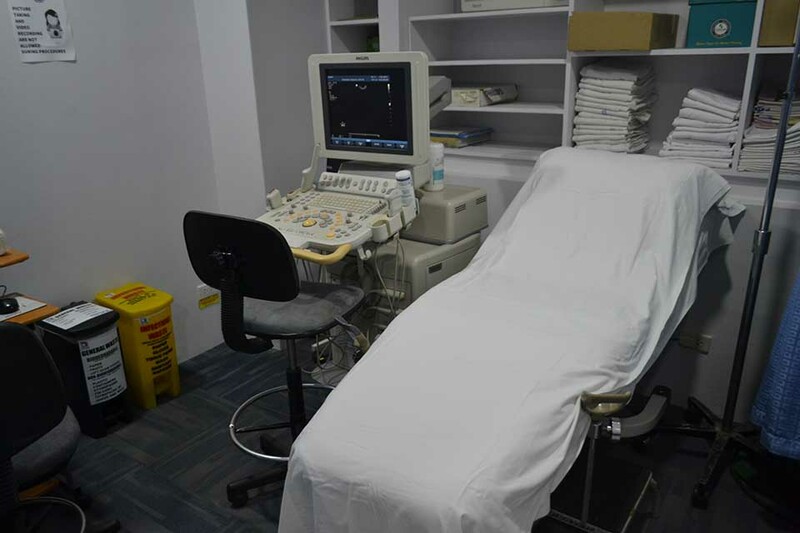 Our NICIS also offers the OB-GYNE Ultrasound for Follicle Scanning, Pelvic Ultrasound, Pregnancy Evaluation and 3D/4D Ultrasound. For appointments, scheduling, or inquiries, kindly call: (034) 433-7331/ 705-0000 Locals 5140/3156. We are open Mondays to Saturdays, 8:00 am – 5:00 pm.